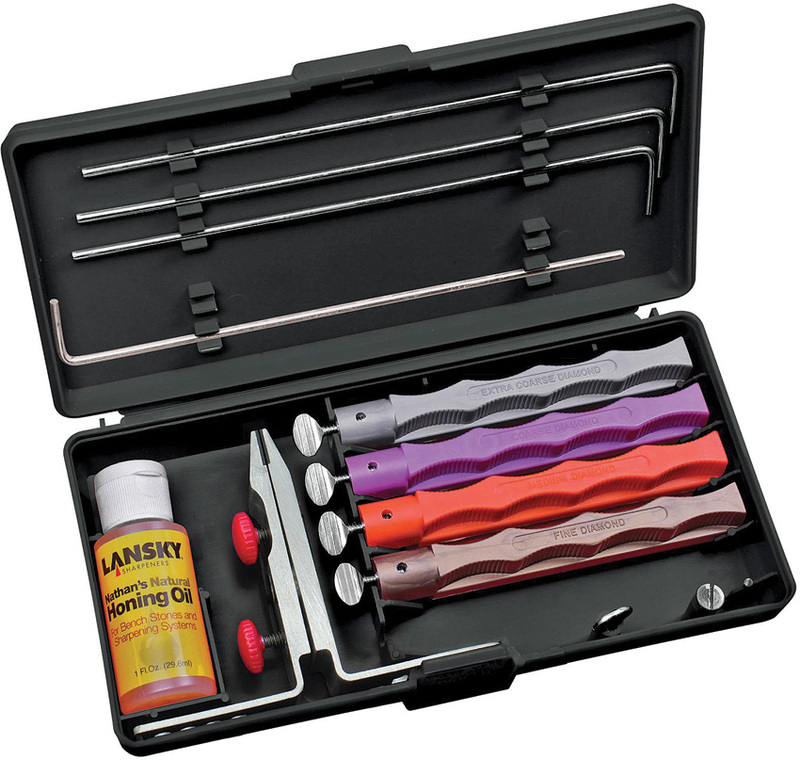 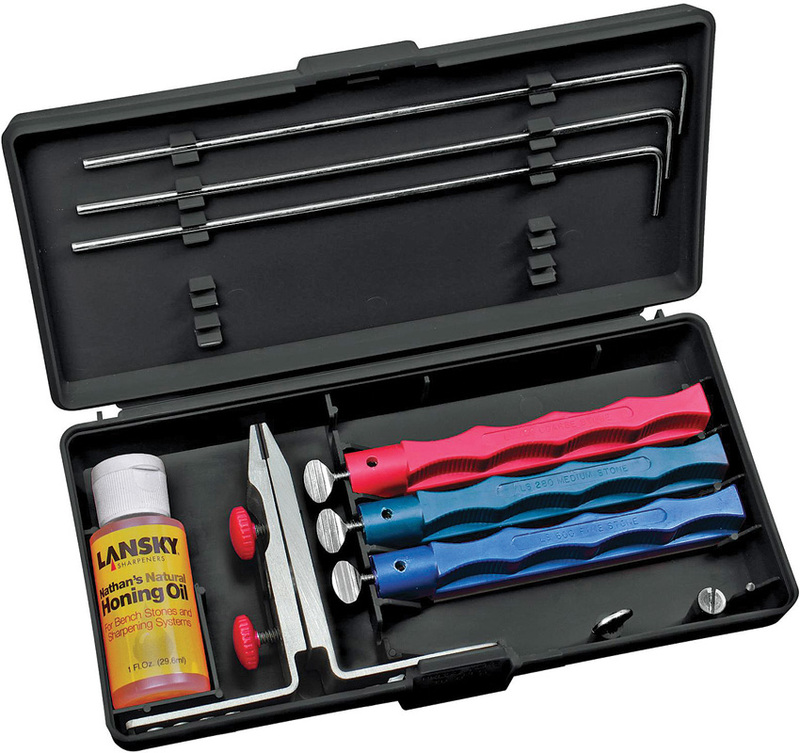 The Blade Medic is yet another class product from Lansky. 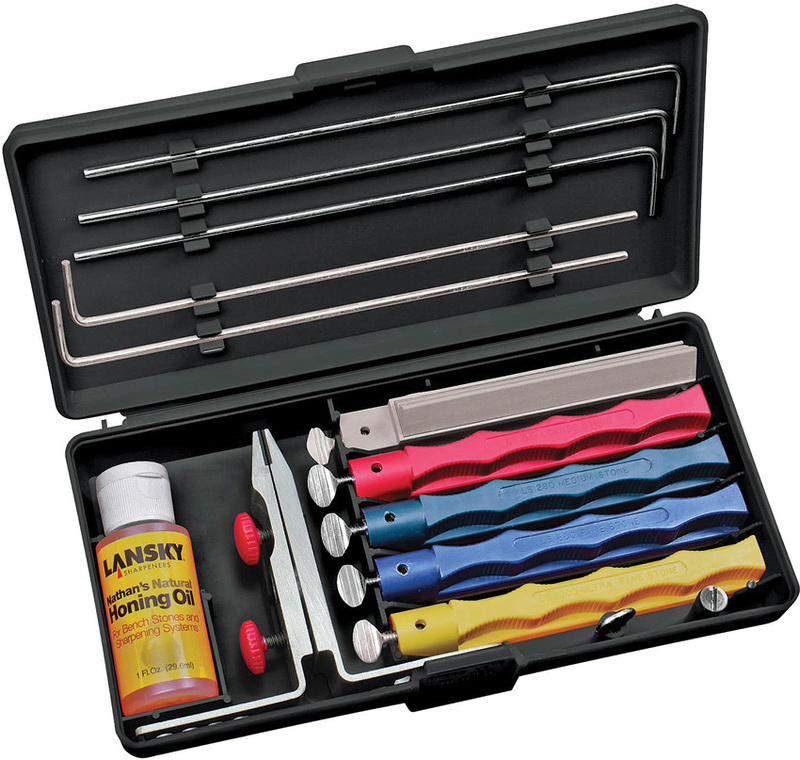 It is an all purpose kit for your pocket or keys that will always keep a good hone on your knife. 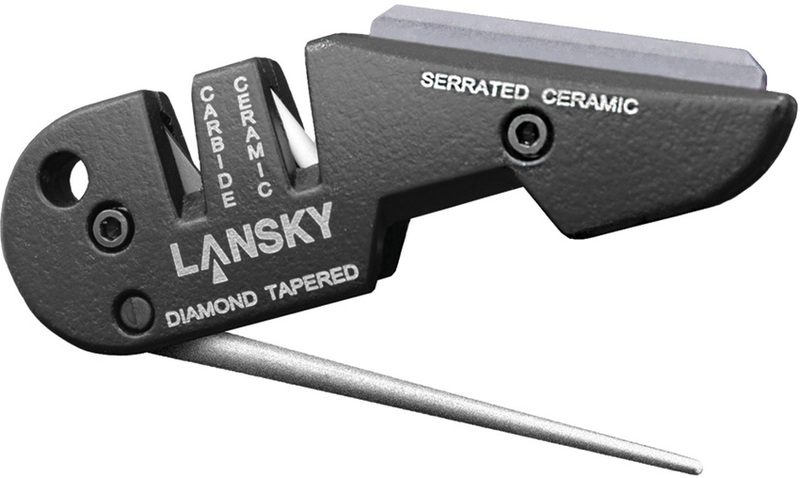 There are various features; there is a set of Tungsten teeth for really damaged & blunt blades, a set of ceramic teeth for fine honing, a diamond tapered rod for sharpening all blades including serrated ones and a ceramic stone for fine honing serrated blades. 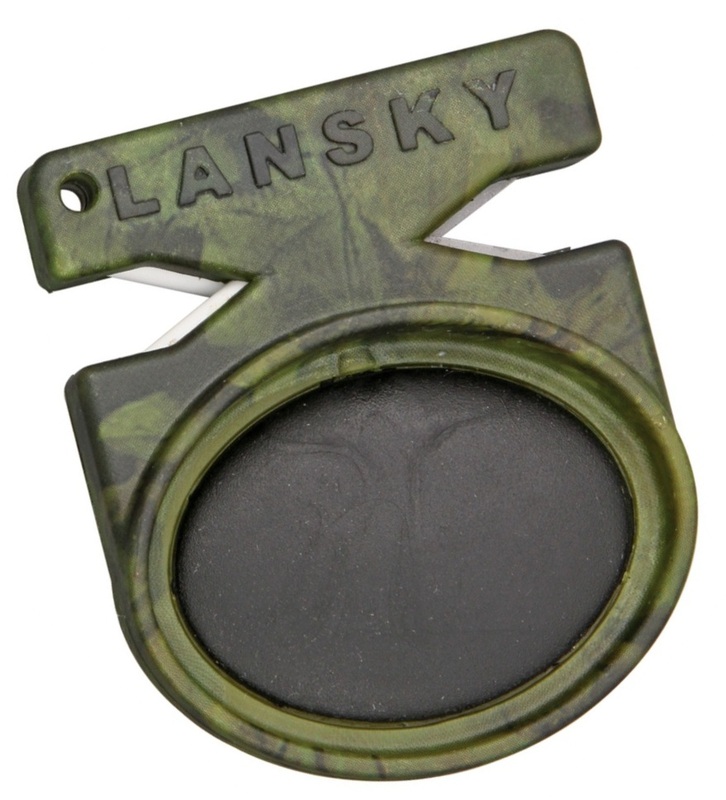 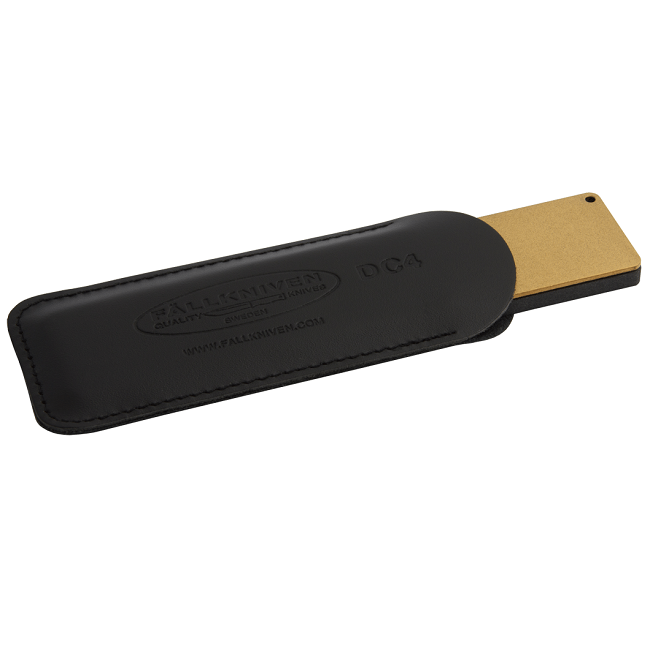 All in all a great product for your pocket or keys that is a great rival for the Smith's Pocket Pal.